Award-winning work at competitive prices! Multi-platinum selling Grammy and Country Music Award nominee Billy Gilman was the youngest artist to ever hit the Billboard country airplay chart. Ed Kessel along with legendary songwriter and album producer, Sandy Linzer composed 8 songs for Country Star, and finalist of NBC’s “The Voice”, Billy Gilman. 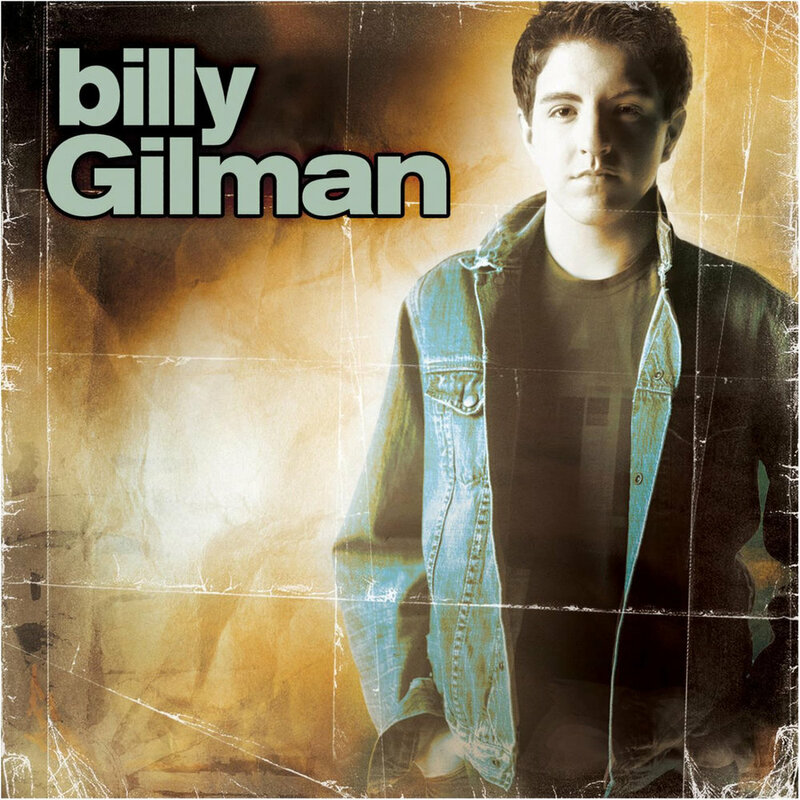 These songs included the first two singles from Billy’s albums; “Everything & More” and “Billy Gilman”. © 2018 SOUND IMAGINATION. ALL RIGHTS RESERVED.